Where you see the symbol Click for further information. Entries on a dark blue background are recent changes/additions (dark green background - last 30 days). Click on the symbol for the associated item(s) in our Price List. To view our latest Mailing List - Click here. 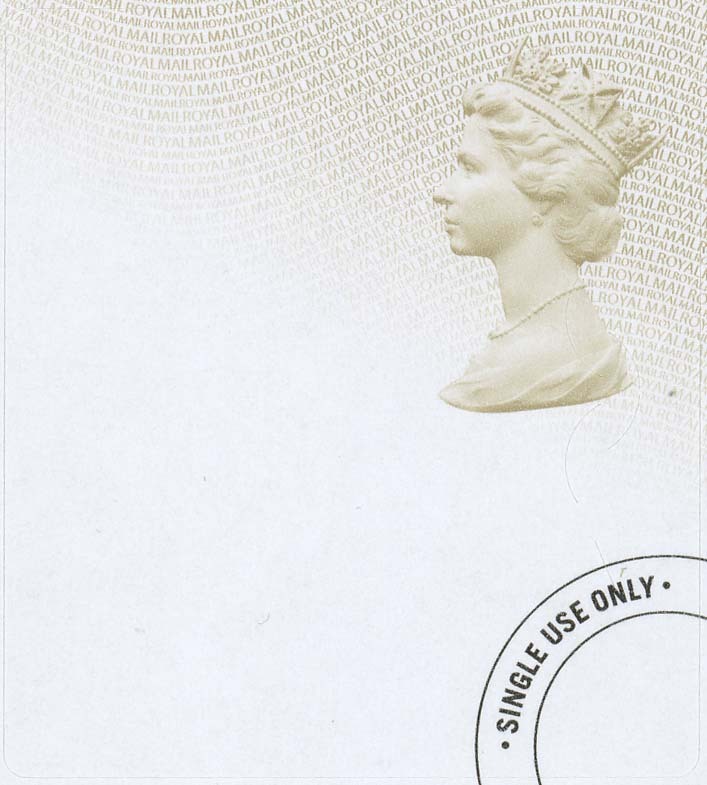 These are printed with the revised 'ROYAL MAIL' wavyline text in substrate (SBP2). 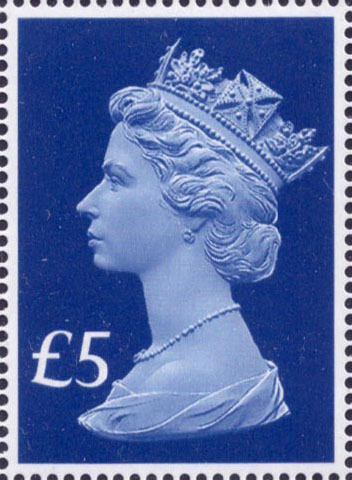 Click here for illustrations and listings of the latest known variants. 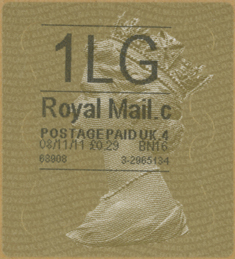 These are printed with the revised 'ROYAL MAIL' wavyline text in substrate (SBP2). - Click here for plate grid position information. - Click here for latest Walsall Top Panel dates. 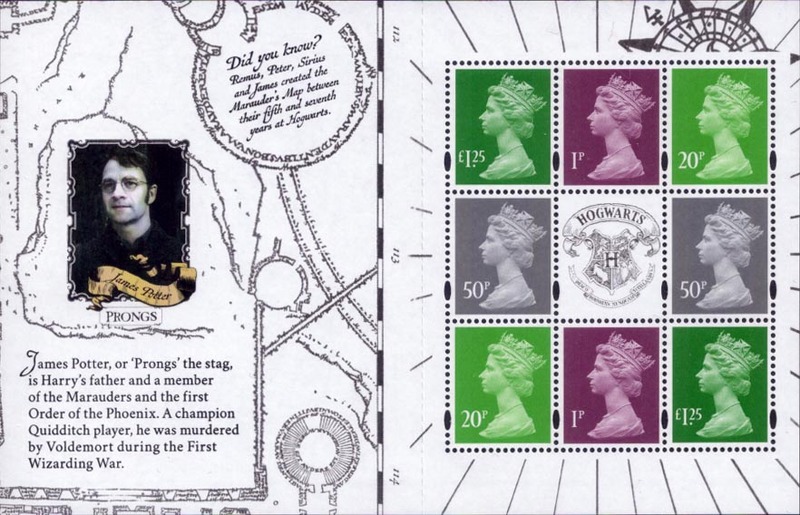 #These are printed with the original 'ROYAL MAIL' wavyline text in substrate (SBP1). # sold at a £1.46 premium over face, ## sold at a £1.47 premium over face. Access the latest Machin News - Click here. 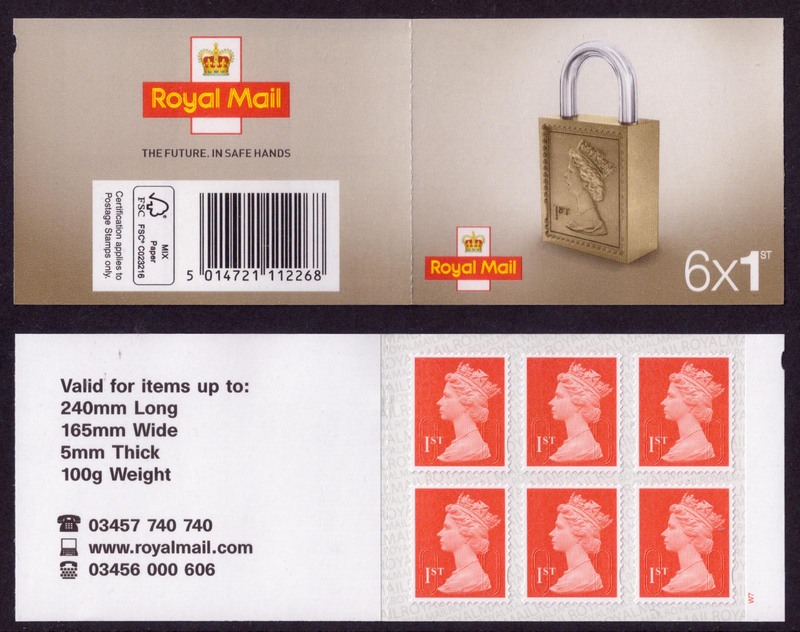 The new Postal Museum opened to the public on 28th July 2017. 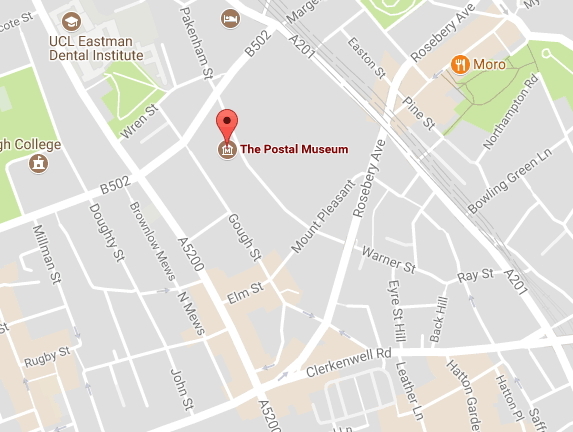 Its located at 15-20 Phoenix Place, London WC1X 0DA - just off the A5200 Grays Inn Road. New to the InterWeb thingy ? Click here for a description of navigating the Web Pages.